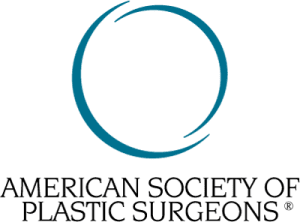 Dr. Eric Pugash is a Royal College Board-Certified Plastic Surgeon, specializing in breast augmentation, body contouring, facial surgery and non-surgical procedures. 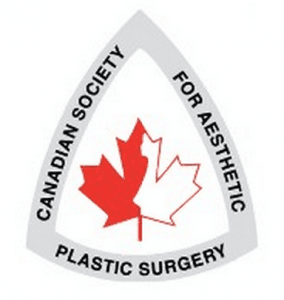 With over 25 years of experience, Dr. Pugash established his own plastic surgery practice in 1987 in Westminster, B.C., which has now extended to South Surrey and Vancouver, at our False Creek Healthcare Centre. He is also an active staff at the Royal Columbian Hospital, Eagle Ridge Hospital, Saint Mary’s Hospital and Peace Arch Hospital. 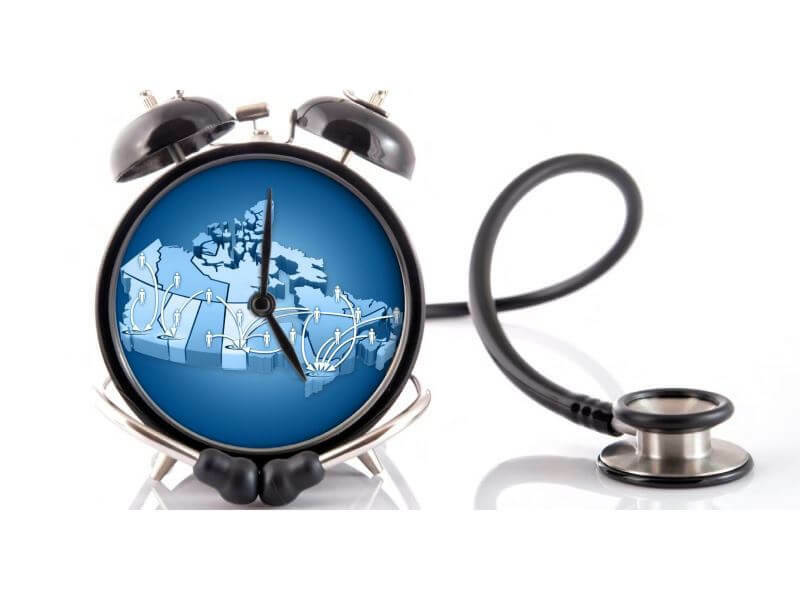 He received his Medical Doctorate (MD) in 1979, followed by the completion of his Residency in plastic Surgery from McGill University. He then completed a two-year Fellowship in Craniomaxillofacial, Aesthetic and Hand Surgery in Paris, France. It was his time here that he developed additional expertise in the fields of cosmetic, hand, maxillofacial and craniofacial surgery. 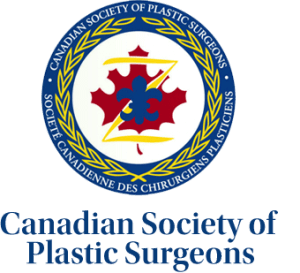 He is an examiner in plastic surgery for the Royal College of Physicians and Surgeons of Canada. Learn more about Doctor Eric Pugash and view his Before & After Gallery.